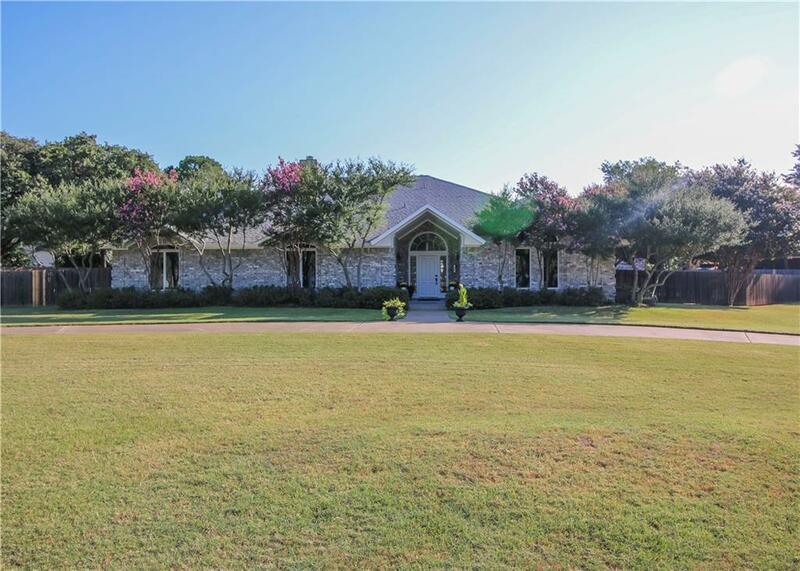 Extremely spacious 4-5-3; 4841 sqft custom home with pool on 1+ acre corner lot with circle drive. All rooms oversized. Kitchen open to den with access to formals. Master suite w sitting area. Mother-in-law suite. 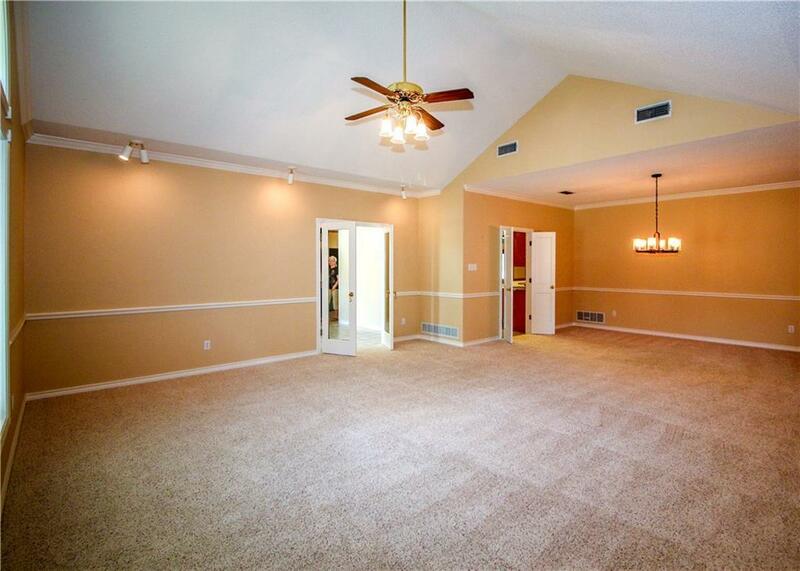 Flex room above garage for media room, game room or more bedrooms. Energy efficient Andersen windows & sliding doors, with screens & blinds. 20x40ft heated pool with spa, volleyball net & poles. Built-ins throughout. 937 sqft 3 car garage, electric gate. 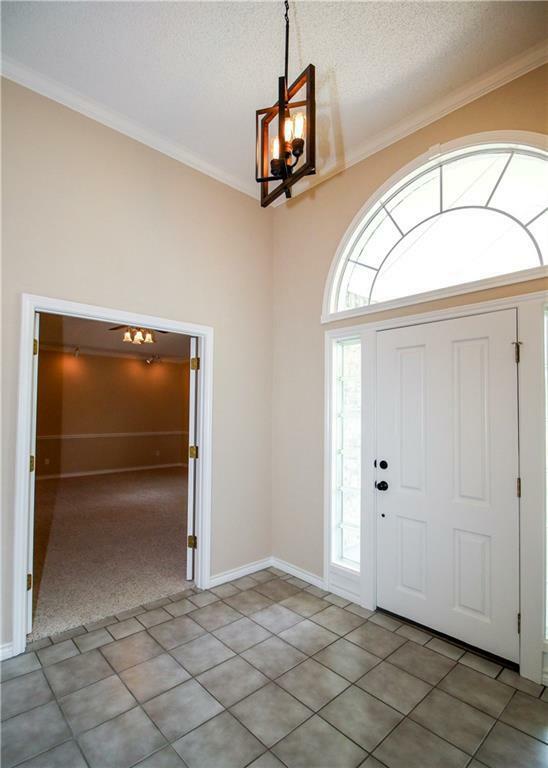 Vaulted ceiling, back patio spans the entire house w access from kitchen-den-master-garage-perfect entertaining family space. Privacy fenced backyard w expansive green space. Too many features to list. 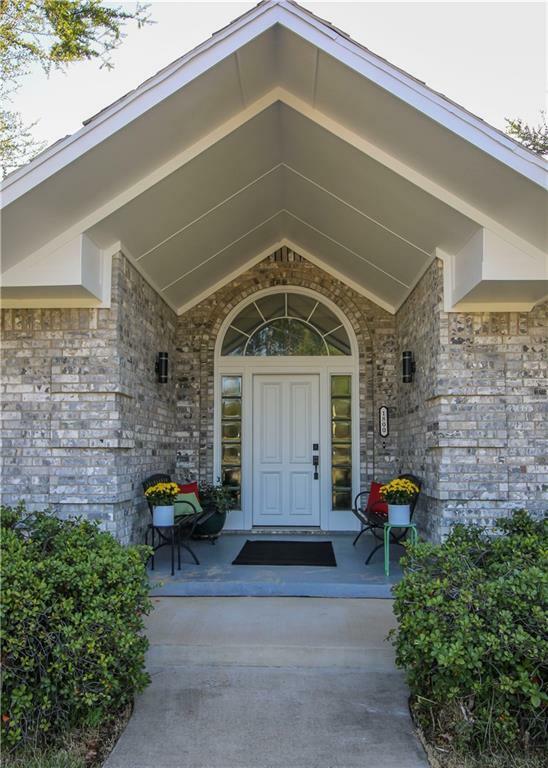 You wont find another one like it on the market.